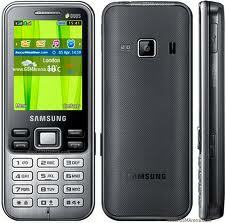 Ics upgrade samsung - What are you waiting for Samsung Galaxy Y S5360 update to Android 4.0.4 ICS? 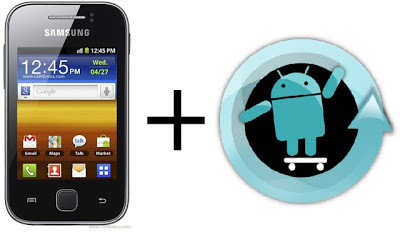 Here's how to upgrade the Samsung Galaxy Y S5360 to Android 4.0.4 ICS ROM but with the use of the XDA developers. 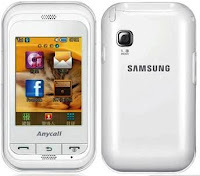 Because the parties have not released the ROM for the Samsung Galaxy Y. This ROM has not been fully tested and there is still a slight possibility of bugs. Before we upgraded Samsung Galaxy Y S5360 to Android 4.0.4 ICS, you need to consider about the existing data on your mobile phone. 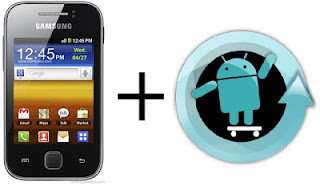 How to upgrade the Samsung Galaxy Y S5360 to Android 4.0.4 ICSHere are the steps to upgrade the Samsung Galaxy Y S5360 to Android 4.0.4 ICS. Do not ever think that the update is a risky task, it will be easy if you follow all these steps correctly. 1. Download the file from HERE purposes and then save on the desktop. Zip file format does not need to extractnya. 2. Then connectkan your phone with a USB cable and copy the files that had been downloaded into the root folder on the memory card. 3. If so, disconnect the phone from PC and turn off phone. 4. Press and hold the Power button, Volume up Button and Home Button to enter recovery mode. 5. Previously, if you have installed any ROM on the phone. You need to remove it. In the Backup and Restore option select Wipe Date with the volume buttons. This process will remove the old ROM from your mobile phone. 6. By using the volume up and down buttons select the Zip file that was downloaded (step 1) in the memory card.